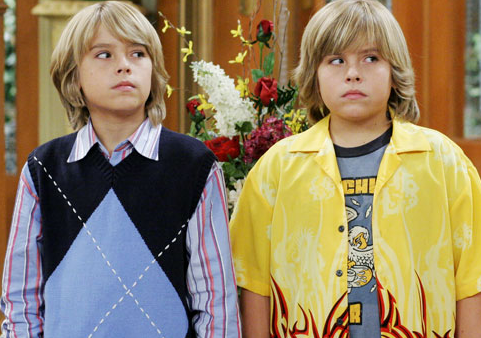 Disclaimer: We aren’t allowed to use the term “suite life” because that’s already been taken by Zach and Cody, but we found it relevant to write an article about housing since it is looming in at least some of our futures. You see, there’s always a debate this time of year about suite-style versus corridor-style, and it can be hard to wade through the masses of opinions and make the best choice for you personally. Thus, Jester is here to help (as always) and compile a list of the most important opinions for you to consider. “I love suite style, because my best friends Barry and Shelly can’t hide from me, and they have to hang out with me, because we pass each other every day,” said senior Boe Jiden. Well, there you have it, friends. The most important opinions about whether it’s better to live in the corridor or to enjoy the sweet life!